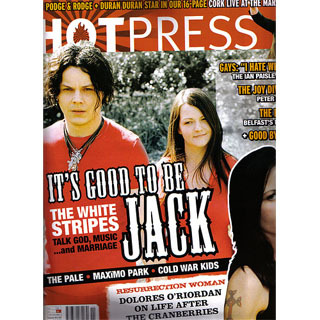 Get Hot Press delivered to your door in Ireland every fortnight. 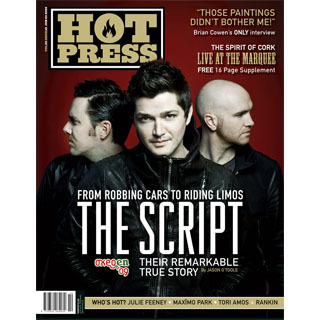 AND get daily unlimited access all areas on hotpress.com for FREE. Smart, sharp, irreverent, provocative and always well-written and presented, Hot Press is Ireland's most distinctive and indispensable publication, and is the essential guide to all the best in contemporary music, culture and politics, both nationally and internationally. 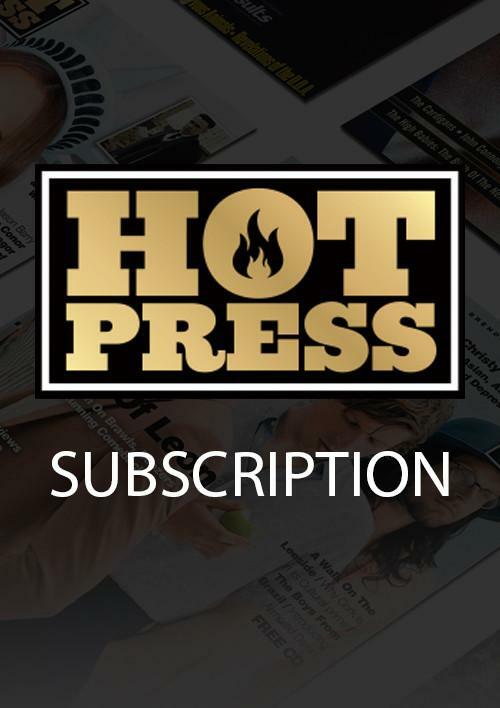 hotpress.com gives you extra benefits including: live interviews, performances, up to date information on music festivals & gigs. As a member you are entitled to huge discounts in shops, cafes and studios all over Ireland. You also get a weekly update on music news, new album releases & listings. Included in this package is a spam proof and virus protected email account.